This is great news for buyers. It gives you a lot more options to choose from. It does add some distractions, but it’s a great thing overall. At the same time, we’ve seen rates go up as well. The average mortgage rate is about 1% higher than it was at this time last year. For the average buyer, their buying power has dropped about 10%. However, Seattle prices have dropped too so those things balance out pretty well. Buyers should feel good about this market. There is a great opportunity for you to get into a home, especially if you have been frustrated at the past market.  We’re also having great success at getting our buyers homes without having to cough up very much money by having sellers pay closing costs, loan origination, and other out-of-pocket fees. There will be at least one more rate increase this year and at least two more next year, so the cost of buying a home is only going to go up from here. That’s all we’ve got this time. 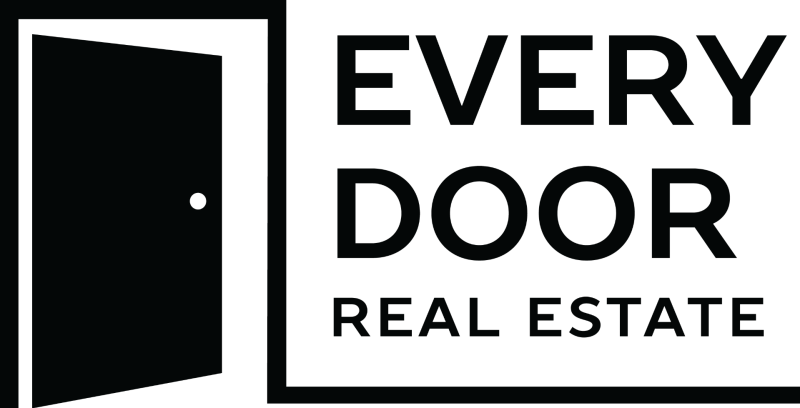 If you have any questions about the market or you’re looking to buy or sell a home in the Seattle area, don’t hesitate to give us a call or send us an email today. We look forward to hearing from you.